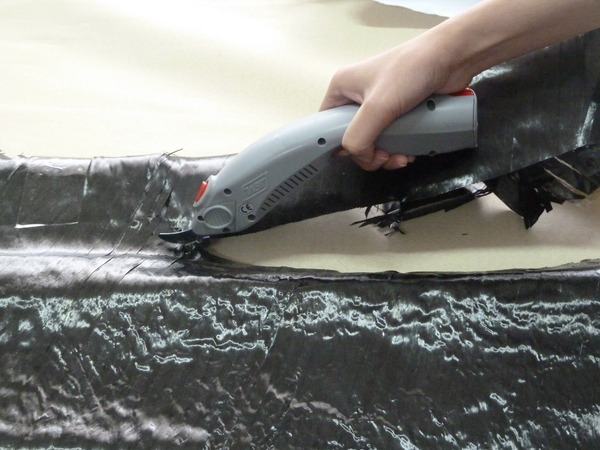 WBT Electric Scissors is widely used in households and various factories that need cutting 0-10MM thickness (depending on materials) . 1. It is convenient and portable, chargeable and electric plugged. 3. By adopting tungsten steel blade, it is in durable service. 4. With low noise, favorable heat emission, anti-fatigue, and strong continuous work capacity. 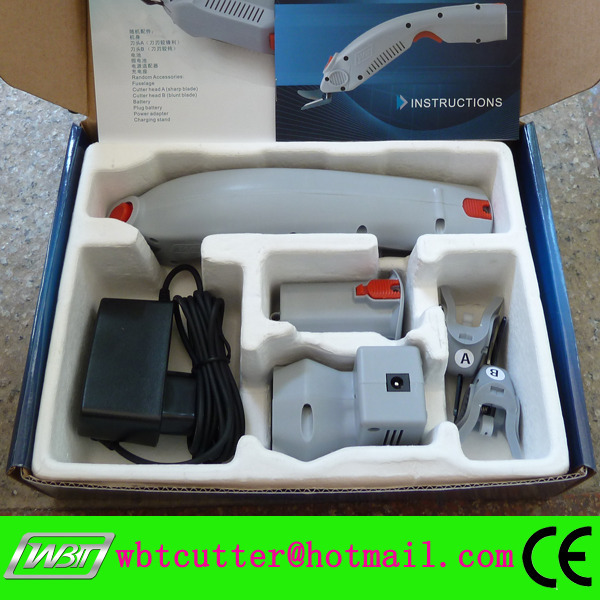 WBT-1 Portable Electric Scissors. 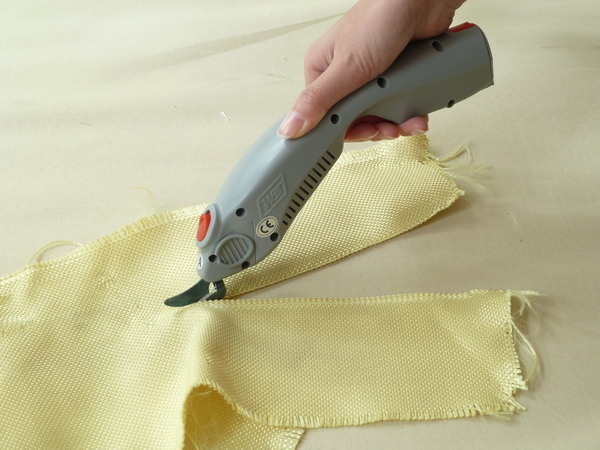 These versatile electric scissors run on the mains or battery and are great at cutting all kinds of materials including carbon fibre cloth. 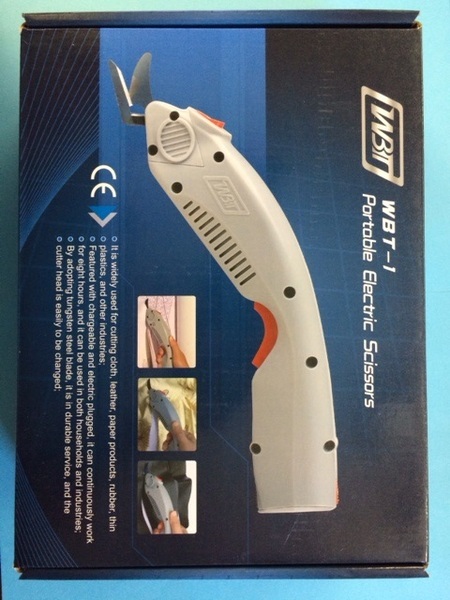 WBT-1 battery operated electric scissors are lightweight & easy to use. Capable of cutting paper, leather, cardboard, fabric & more. 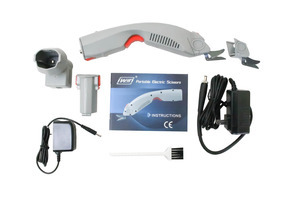 Rechargeable battery and two blades included. 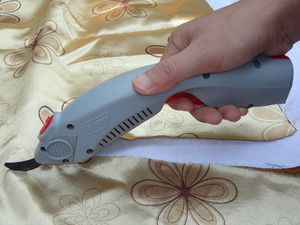 composite materials power cutting scissors. Very happy with our WBT1 purchase! I already have a pair of these scissors and just love them but I need a new power pack and charger so it is about the same to just get everything new as to buy 2 or 3 things separately.